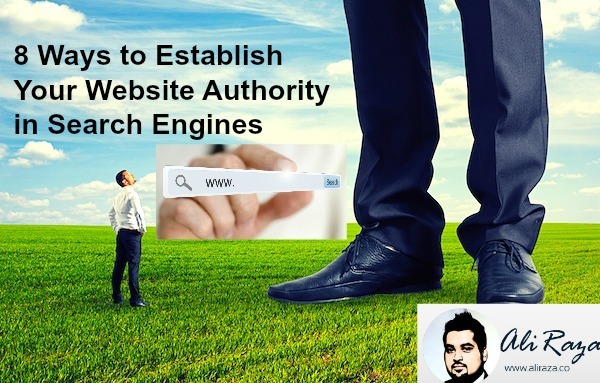 Have you ever wondered about establishing your website’s authority in search engines? According to a study at Search Engine Watch, a typical website may receive up to 64% of traffic from search engines. Even more, Most of the people typically type a website name in the search box to learn more about a website, it’s authority and it’s image. Without a doubt, Search Engines are an important source of Traffic Acquisition, Branding and Authority for Websites, Brands, Small Business’es, Freelancers in fact for everyone who has some sought of online presence. If you’re not an internet marketing geek, then you probably don’t know exactly what to do in order to rank your site, develop authority, and improve SEO performance. At some point, we didn’t know either — but things changed — now we’ve come this far. Okay the best part about getting a website designed is not just to get the site up and running. Almost every brand thinks of targeting potential customers and generating valuable leads for the sales. And, all this happens if your site is ready to take your business to the next level. While designing the website, more then the design it mattes on How to Effectively Convert Website Visitors Into Buyers so a combination of both can be a win win for both. The website authority refers to a site’s position that develops over the course of time which is influenced by a number of factors’ involvement, and therefore, it results more traffic from search engines, social media, and other sources as well. 1. Domain Authority (DA): Domain Authority is a domain metric developed by MOZ which is intended to showcase the domain’s authority. 2. Page Authority (PA): Page Authority is a score-based metric (analyzed between 0 to 100) which determines that how well a site gets ranked in the search engines. 3. Page Rank (PR): Page rank is an algorithm ranking system for domains which is used to determine the rank of sites in the google searches. 4. Backlinks: The backlinks are inbound links that are considered valuable for the SEO as well as search engine ranking. When other sites link to our site, it’s considered a backlink. 5. SERP: SERP is an abbreviation of Search Engine Results Page. It shows the results that are displayed by the search engines against the search query. I also recommend you to keep an eye on what your competitors are doing by spying on them. Semrush is a great tool for such purposes, checkout my semrush review for detailed tutorial on it. Everything begins with an optimized website. No matter what you do or what strategies you adopt, if your website isn’t SEO-friendly, which means search engine bots find it ambiguous and readers find it difficult to stay longer, then it’s certainly not an optimized website. The website authority develops with a better user experience and search engine friendly layout. When readers find convenient to stay, explore, and read the content without a problem and search engines find a website responding rapidly upon crawling, then everything seems fine. Over the course of time, when things remain consistent and readership keeps on growing through a number of ways, the search engines consider those sites trustworthy, which helps any site to get ranked better. The age and being consistent (on adding fresh content) play a vital role in developing a site’s authority. If you don’t know how to create a good website, let me tell you that you can develop your own business website in just 1 single day! Also one thing you need to make sure is that your website needs to be user friendly with not just desktops or laptops but across all devices such as mobile, smart phones, tablet and other devices. Design of a Website: The more stylish, simple, and elegant the design would be, the easier it would get to engage the visitors because people tend to explore things they feel attracted towards. Colors Selection: Colors bring attraction, and therefore, colors help brands to achieve the visitors’ engagement on their websites. Call-to-Action: The CTAs will be dead if they don’t have a proper text and colors on them. 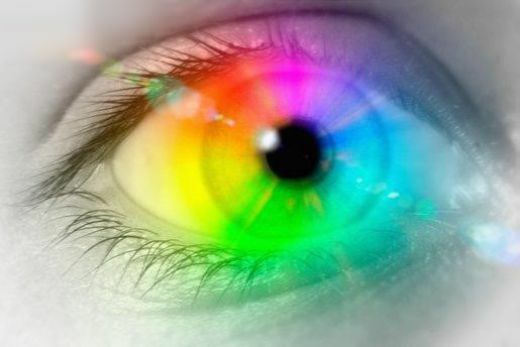 The purpose of discussing the psychology of colors is that it has become eminent to understand the importance of colors in website designing. Not only do they matter in branding, but they have a huge impact on the consumer behavior. This infographic on the psychology of colors tells us that colors have a value which should not be taken for granted, whereas every color has its own values and power to influence the observers. The content publishing is by far the most important part of the website authority building strategy. What it does is, it produces a communication between the brand and the readers — which ultimately leads to building a network and the following. 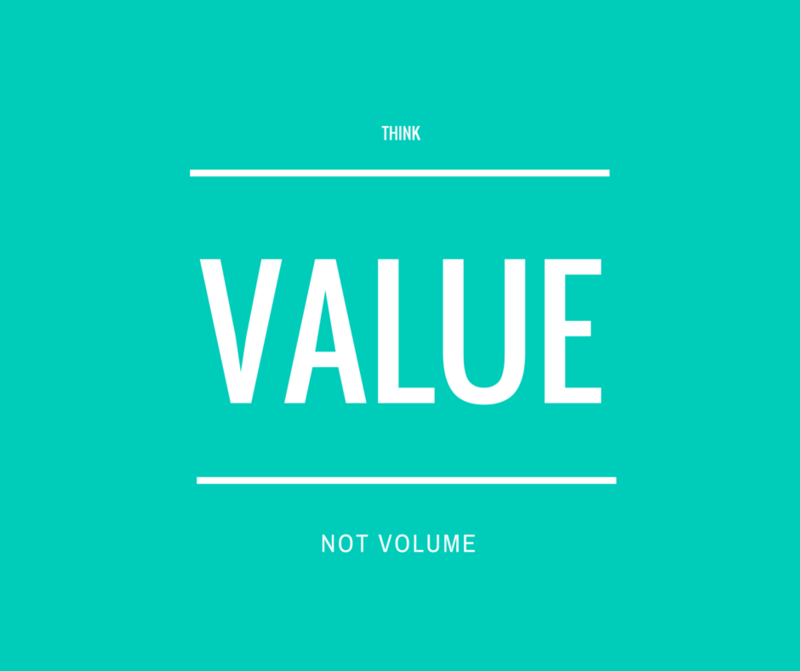 A value-driven content is a type of content that is full of energy, awesomeness, and value for the audience. When such a content is produced regardless of form, the chances are, it could go viral or, at least, drive some amount of traffic over the course of time. If y0u are confused on how to select the best topics to write, always do a keyword research before writing an article but make sure, you write for humans not for search engine’s. The prime examples of using content publishing for website authority development are Hubspot and Newscred. They have been pretty consistent with their blog posts writing. In fact, their content strategy has helped them in taking their brands to the next level. This article reveals the role that content could play in driving the sales. Moreover, it teaches that what could be the ideal customer acquisition strategy with the value-driven mindset. 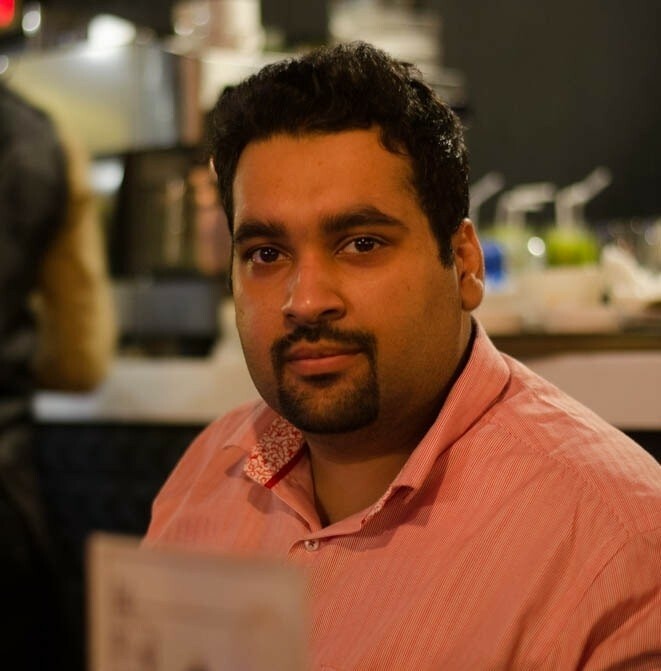 LinkedIn Pulse: It’s a publishing platform linked to the LinkedIn social network. It has turned out to be one of the popular social networking and publishing options. Hundreds of thousands of articles are being published every single day. Medium: The medium.com is another essential publishing platform that provides an opportunity for the brands as well as entrepreneurs to publish their content and reach out to the audience that won’t arrive on their websites otherwise. Official blog: The official blog is certainly a self-owned platform which could be linked to your website. It gives you the full authority on publishing and managing the content publishing schedule. One of the benefits of writing an official blog is that it helps guide your prospects to get engaged with your brand. There might be a bundle of ways that help contribute any website to build an authority in the search engines, but if any of the strategy doesn’t revolve around helping and assisting the audience, then it won’t be worth trying. Similarly, repurposing the content is a popular one. The content marketers, web design companies, software companies, and SAAS-based enterprises have started focusing on the repurposing of content. Repurposing the content is a process of using the same information or data to create another form of content. For instance, the creation of an infographic from an article, creating a video from an in-depth article, or changing an infographic into a slideshare presentation are repurposing of content. Engage the Prospects: Whenever a content is made and gets published, it starts engaging the prospects. Once it’s in line with the right message and prospects, it could become a lead generation funnel. It happens every single day, whether we adopt this or not. Utilize the Research work: Once the research and in-depth analysis have been done and used. They might go useless if never utilized again. One of the perks of repurposing is that you can use all that data all over again purposefully. Develop more Content: Whenever the repurposing of content is being done, it helps you develop more content. Once an article is transformed into a video or an infographic, it would clearly add up to the content inventory as a second item which will help contribute to marketing arsenal. Meet Newer Audience: The biggest benefit of repurposing the content is finding the newer faces or taking your same message in front of a different audience that wants similar thing. Once an article repurposes into a video, it could target video viewers on YouTube, if it changes to an infographic, it could meet the Pinterest audience, and if the same article changes into a presentation, it could work perfectly on the slideshare.net. The pursuit of developing the website authority doesn’t stop. It continues day to day and year to year. The repurposed content is just another way to making the audience realize that you care about them and you know how to reach out to them. The ideal strategy of repurposing your content in order to establish your site’s authority must be based on CLARITY. You must clearly know that who your target audience is, that’s how you would reach out to them and hence get a chance to deliver something to them to take your site to the next level. Building a community of fans, followers, or customers is essentially important for any kind of brand, company, or organization. When it comes to establishing the site’s authority, a community does so much for it. In content marketing, brands always encourage readers, customers, and subscribers to visit back and forth and engage with other people. This is how they start getting interested, recognizing others’ names and faces, and ultimately a community starts building up. Now what a community has to do with a site’s authority is a question to brainstorm. In fact, a community does so much for any site’s authority. Online tools like Disqus and Livefyre encourage users to get engage with each other. WordPress’ sister concern company BuddyPress provides a social media site option for WordPress users to get started with their community sites using the BuddyPress. When you develop a community and people start joining it on the regular basis, the next part comes in is the engagement, and then setting up a schedule to converting them into the engaged members of the community. One day I was reading an article at Inbound.org about guest posting. Tim explained about his experience with 273 guest posts although he preferred the other way of obtaining visitors such as getting visitors at 10 cents from Facebook ads but i have to disagree with him because Guest Posting gives you much more then just traffic or visitors. I was talking about website authority and so Guest Posting does the same job, more people know about you, more brands and more sites get to know about you, your brand or company. Google also likes if people are talking about your website and this helps in receiving more trust from Google but the important thing is, Guest Blogging helps you in reaching more connections, building new links and eventually being recognized as an authority and thats what matters more then just visitors. 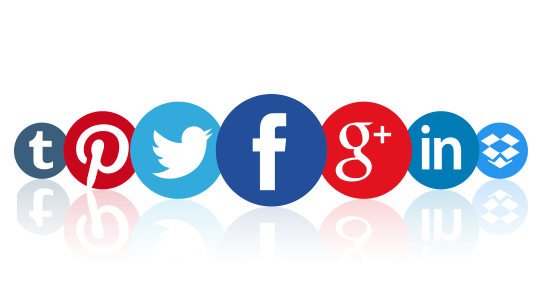 Social Signals are now being given more and more importance. Since Google likes it when more and more people are discussing about your website, Google have a keen eye on Social Media channels to see who is talking about your website. There are several case studies available over internet, even many of the experts are able to rank alone through Social Signals but the IDEA is not to buy signals but create a content that generates signals automatically for you. Well well well, there is a reason I’m discussing this point at last, It’s not that i don’t know the power of back links, but I discuss about the long term strategy and here it comes on last because you cannot survive long term business without having a proper plan, unique content, well designed website but just backlinks coming to you. Google wants to entertain its visitors through quality websites, make sure your website have it and then there is no problem in building backlinks to gain more authority. The website’s authority doesn’t get developed within a few weeks. It more or less depends on the consistency, value, and progression. Once you know that you will get over it and achieve this thing, then you’ll achieve the milestone of developing your site’s authority. The companies keep on struggling. They do research, brainstorm, and write useful content in order to reach out the audience as well as grow site’s SEO using the website authority. Have you ever seen somebody who started a site and got ranked on the first page after 2 days? Of course, you wouldn’t have. I know exceptions are everywhere but this isn’t practically happening out there unless you are doing black hat or having a short term approach. It takes months and months to get there. The question of the day is, how did you find this article? would you rather choose any of the methods discussed or try something else for gaining website authority? I’ve read your article and found very useful information from it. I’ve joined your blog a month ago when one of my friend ask me to read your review about semrush. Since than I am a regular reader of your articles. Keep it up. Thank you Amir for leaving your comments here. I know Disqus is a great tool specially for engagement and deeper interaction. But I have experimented Disqus on this site past and i feel in my niche, the regular comment system works well. Very Nice post. Enjoyed it’s reading.